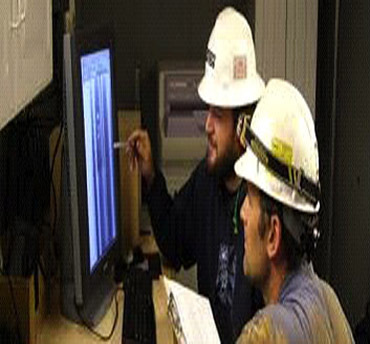 Auditing of procedures and test facilities. Training of NDT personnel towards ASNT Level I, II and III. Examination to ASNT Levels I and II. Rolls Royce Level III services and audit to RPS 700 & 702. Facility and Equipment design, manufacture and installation for magnetic particle, liquid Penetrant and radiographic testing. Mil Std and Allied Signal Level III Services.